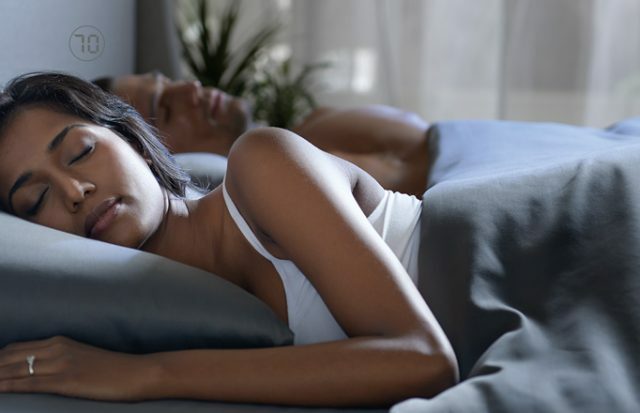 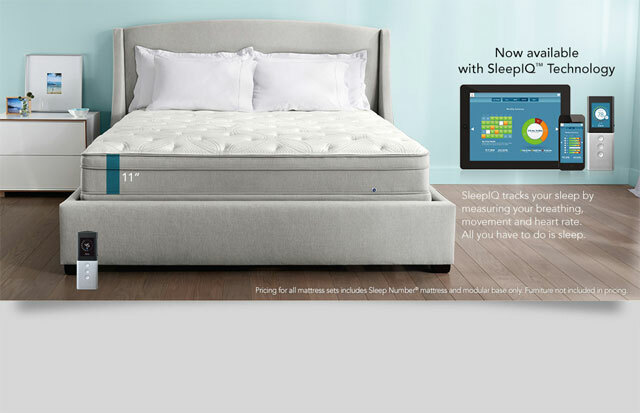 Sleep Number® – the individualized sleep experiences. 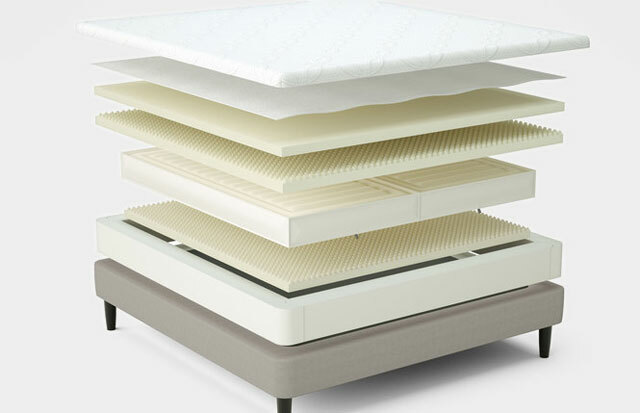 They are industry leader in the use of materials that inhibit the growth of allergens or microorganisms that can form inside upholstered products. 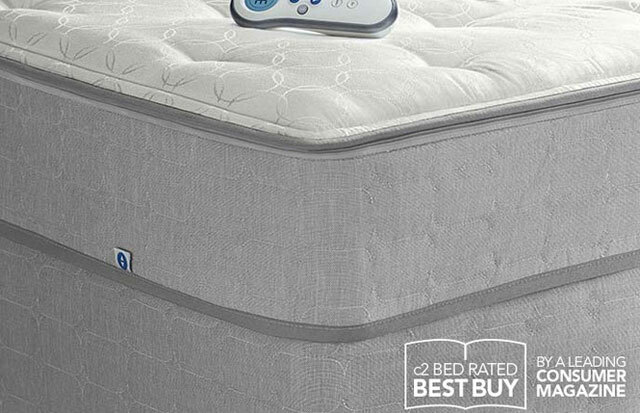 Sleep Number® beds offer many advantages over a traditional mattress when it comes to minimizing allergens and providing better sleep. 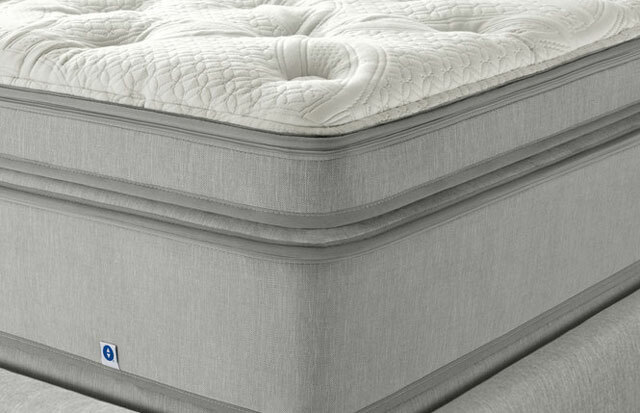 One of these advantages is the Sanitized® antimicrobial treatment in the Belgian Damask fabric used in the mattresses.